Walt ডিজনি Screencaps - Princess Rapunzel & The King. 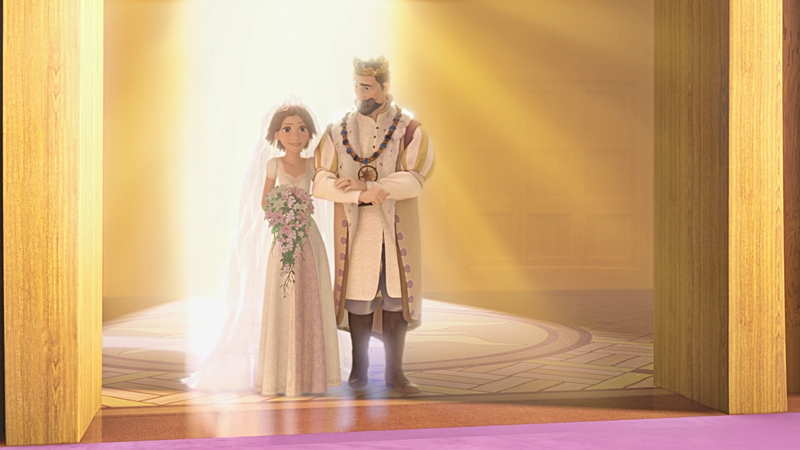 Walt ডিজনি Screencapture of Princess Rapunzel and The King from the Walt ডিজনি Short "Tangled Ever After" (2012). HD Wallpaper and background images in the ওয়াল্ট ডিজনি চরিত্র club tagged: walt disney characters walt disney screencaps walt disney shorts tangled ever after princess rapunzel the king pruefever. This ওয়াল্ট ডিজনি চরিত্র photo might contain ফোয়ারা.